And with the perfect person to read it. 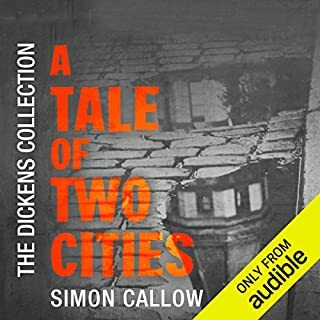 "It is a far, far, better thing I do..." Amazingly moving writing, teamed with the ideal voice for Dickens. Rear Admiral Michelle Henke was commanding one of the ships in a force led by Honor Harrington in an all-out space battle. The odds were against the Star Kingdom forces, and they had to run. But Michelle's ship was crippled, and had to be destroyed to prevent superior Manticoran technology from falling into Havenite hands, and she and her surviving crew were taken prisoner. 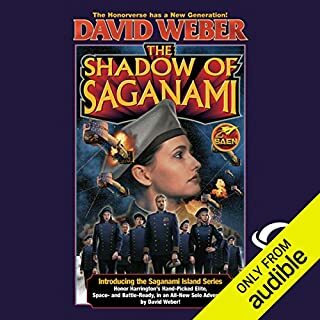 A great story, but there were a few times when the narrator broke the spell - things like "Peep reJECTs" rather than "REjects" if you follow me. 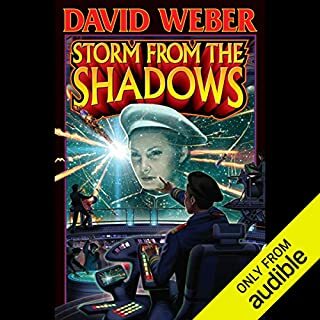 Great story, but much inclined to agree with the criticisms of the narrator's attempts at female voices - many of them sounded more like children than women. An essential text for anyone interest in autism. 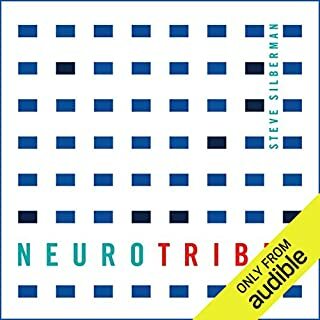 Steve Silberman lays out the development of our understanding of autism, from its early days when it was considered an ivisibly rare pathology, to the current day, where aour understanding of its various flavours is starting to develop, and artists are finally starting to be acknowledged as the people who can best explain what it is like to be autistic. 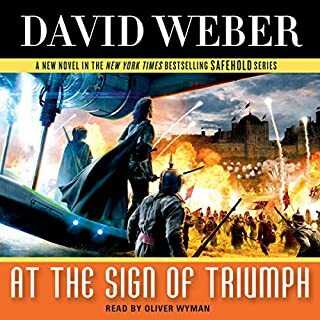 I hope we'll hear more of this story; the end of the beginning - there is so much more to discover here, and I hope Mr Weber will tell us what happens next.